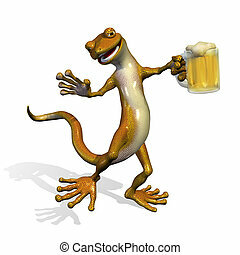 3D render of a happy gecko enjoying a mug of beer. 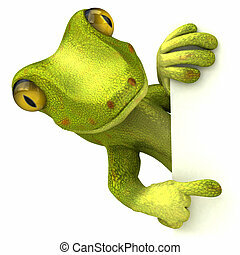 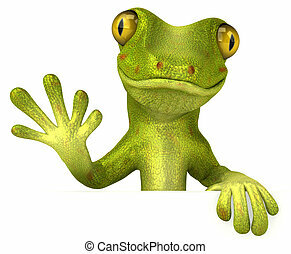 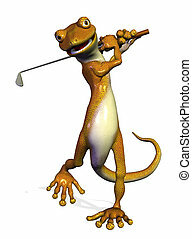 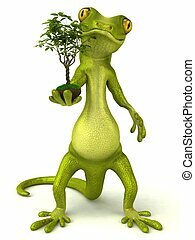 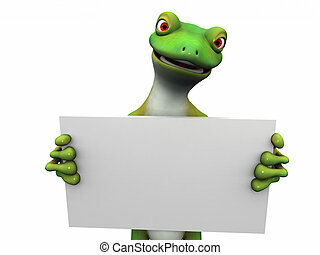 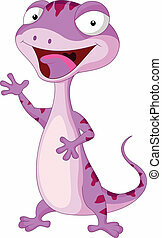 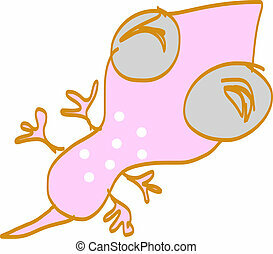 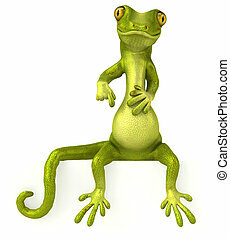 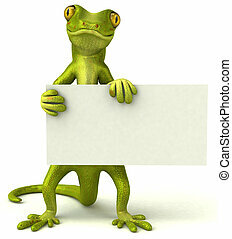 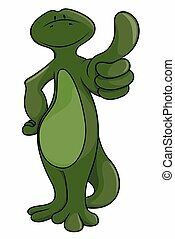 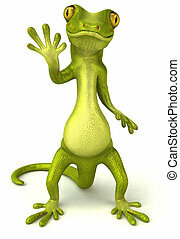 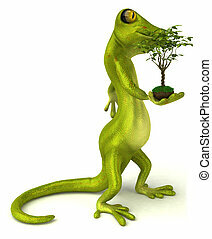 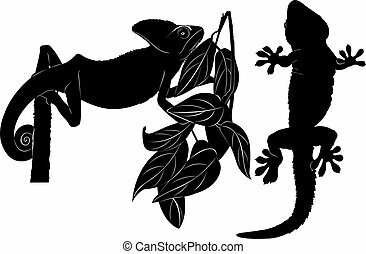 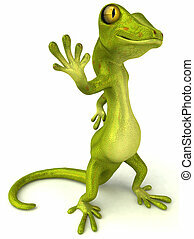 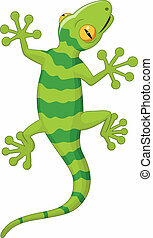 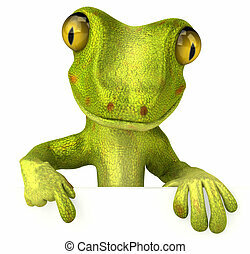 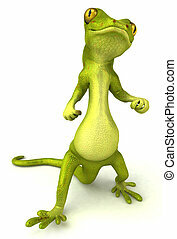 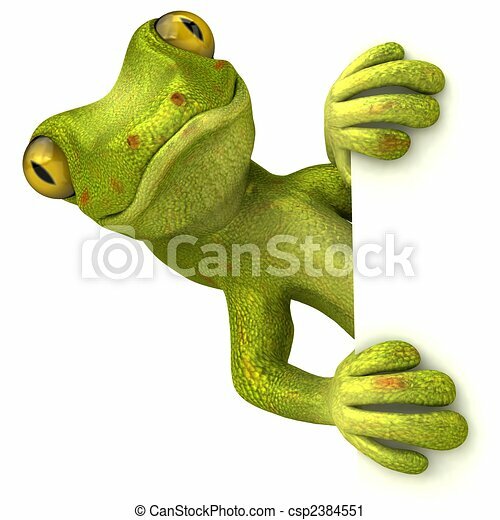 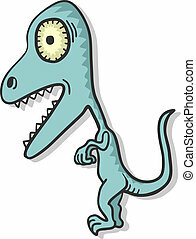 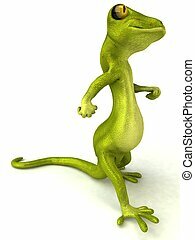 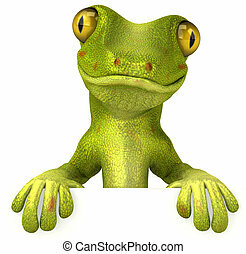 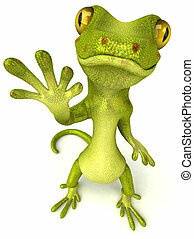 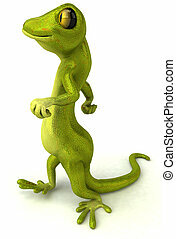 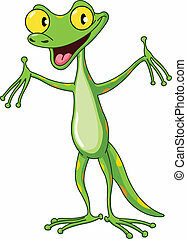 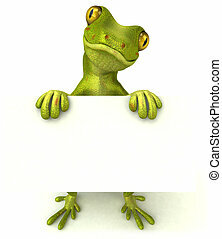 A green cartoon gecko holding a blank sign in its hands. 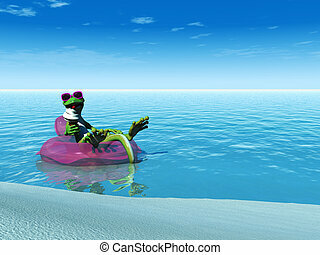 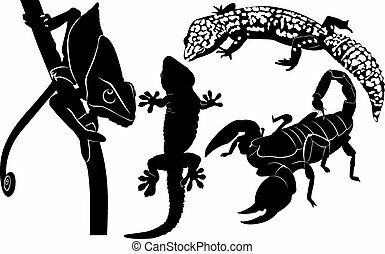 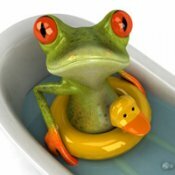 A cool cartoon gecko eating an ice cream while floating on a bathing ring in the ocean on a sunny day. 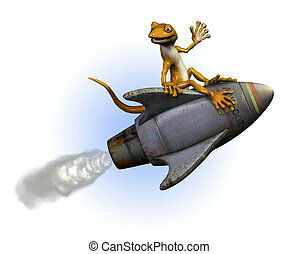 Gecko riding a rocket -3D render.